Hi! I'm Giannis. My passion is to craft user experiences for the humans. I have a natural curiosity on how things work and how they can work better. I'm currently based between Amsterdam and Athens. A hybrid platform (USSD and Web) to connect blue-collar workers (e.g. painters, carpenters) to clients, and boost work opportunities in the informal sector. 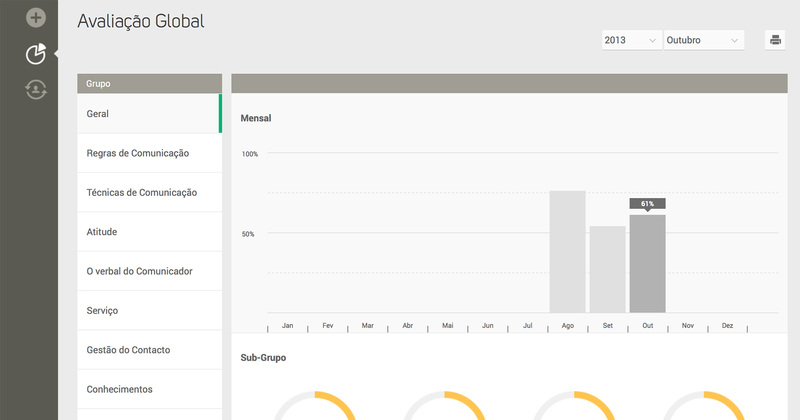 A data platform for training, creating and managing Savings Groups in rural areas. This system caters for the operational needs of a digital company that provides financial literacy and development opportunities to underserved populations. 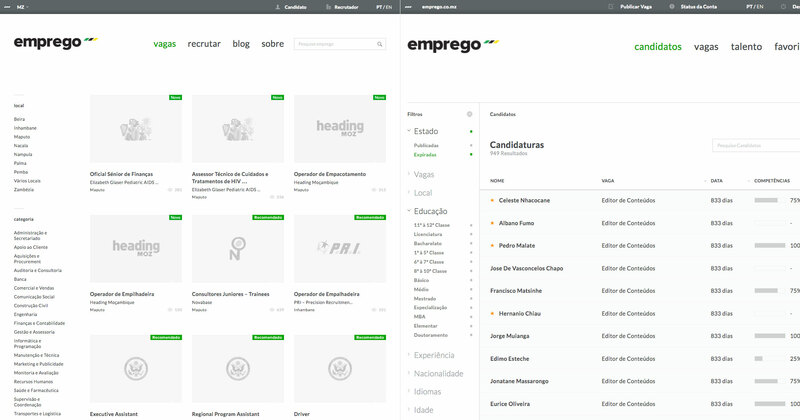 The biggest job related website in Mozambique and the fastest growing website in the country. MOPA is a Participatory Monitoring platform for citizen engagement in waste management and other Municipal services. This platform connects citizens to the government using multiple communication channels like USSD, Apps and the internet. 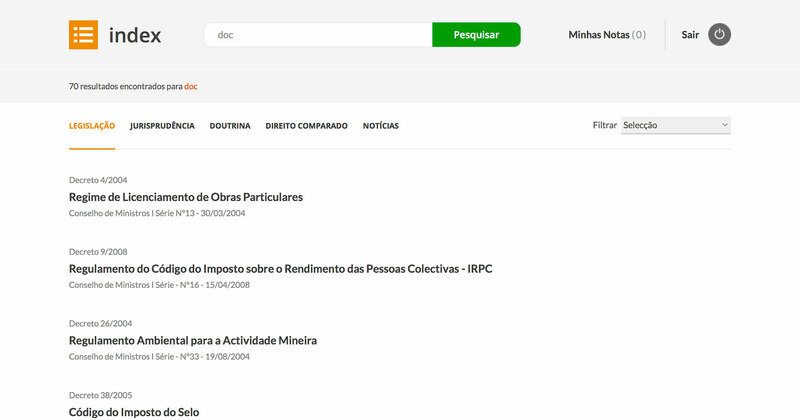 An online search portal for Legislations, Jurisprudences and Doctrines for Mozambique. 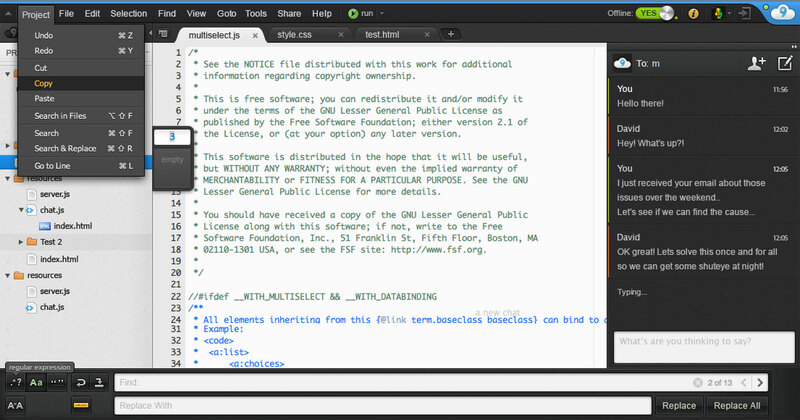 A cloud based development environment and IDE. A SaaS for quality control of Call Centers. I am the lead developer of the App. 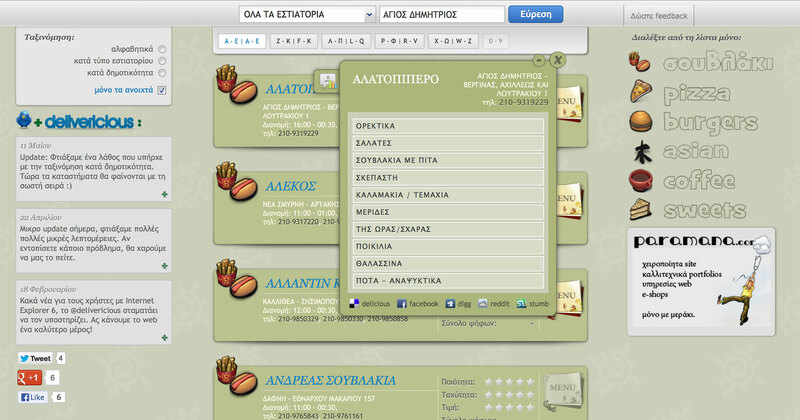 Is an online search engine for finding food delivery shops in Athens. I am the lead developer of the Application. I'm an Amsterdam based web developer. Most of my time I spend creating interfaces that work either on the web or on the phone. projects that I have to go the extra mile in order to reach the end. Twitter Profile Github Profile Linkedin Profile Email me!